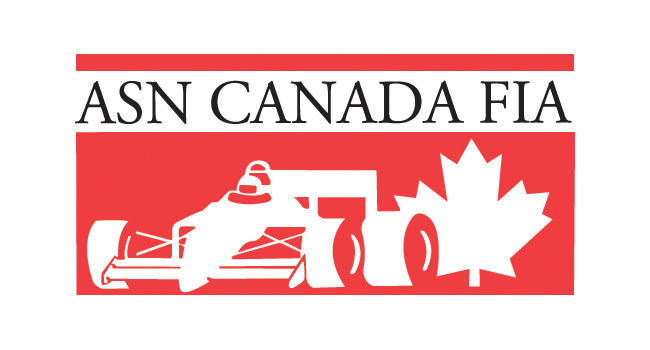 WRKC Now Allows Briggs 206 Engines to Race with the Club – CKN | CanadianKartingNews.com | Because Karting is a way of Life! 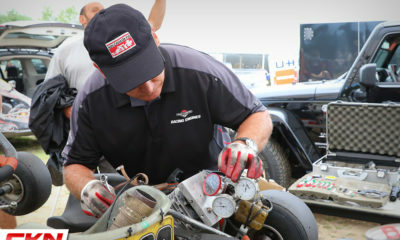 For years, the Waterloo Regional Kart Club stuck to their roots and maintained that they would continue to support the Honda GX four-cycle powerplant. 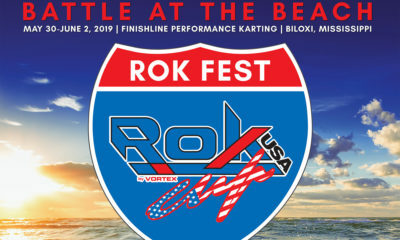 Even as the Briggs & Stratton Local Option 206 program became the prevalent engine or four-cycle racing across Canada, the WRKC continues to race the Honda engines with much success. But that has changed. The WRKC board of directors came to a decision this week to introduce the Briggs 206 engines into their club racing in hopes of growing their numbers in the future. 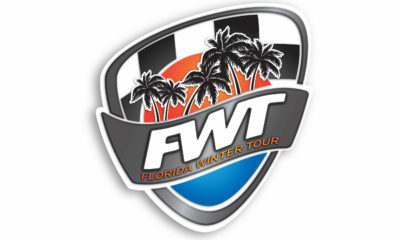 For the remainder of the 2018 season, the Junior Heavy, Senior Medium, and Masters classes will have the option to race with either a Honda or Briggs engine. 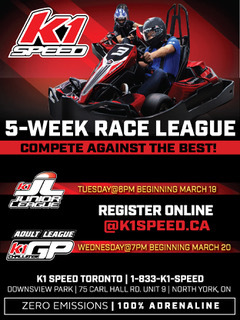 All drivers are welcome to race with the club where the entry fee to race is only $80.00. However, for the rest of the 2018 season, only Honda engines will earn points towards the year-end championship. The first chance for Briggs racers to compete at Flamboro Speedway with the WRKC will be this Friday, July 20 as the club will host a night race. This isn’t the first time the club has had Briggs 206 racing at Flamboro Speedway. 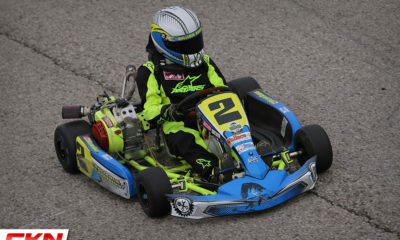 Annually, the WRKC includes a Junior and Senior Briggs category at their Oktoberfest Grand Prix. 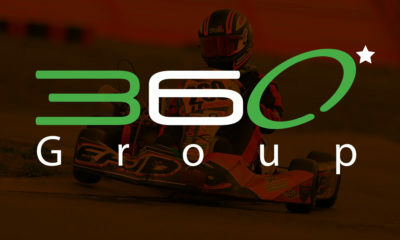 More information about the Waterloo Regional Kart Club can be found on their website, http://wrkc.on.ca.